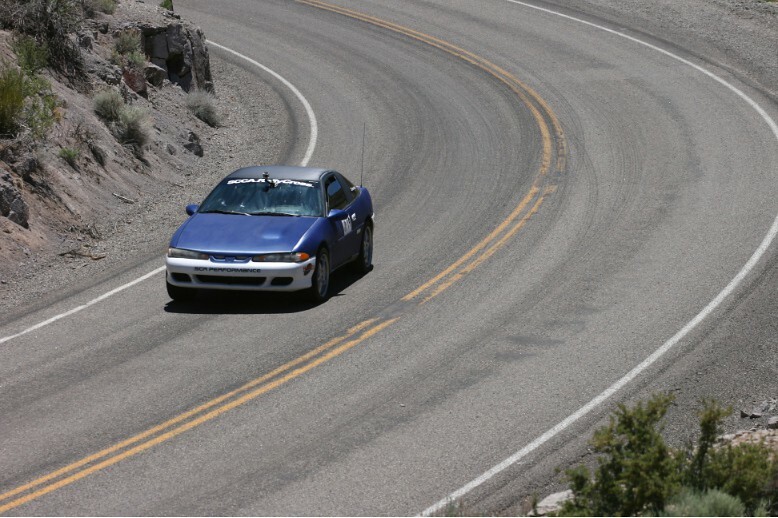 Every year the great state of Nevada hosts a plethora of automotive events ranging from huge shows like Hot August Nights and Street Vibrations to races like the North Nevada Rally and Silver State Classic Challenge. My personal favorite is the Spectre 341 Challenge which took place this past weekend. The vastness of this seeming small hill climb is staggering. Really it's just a five mile, two lane truck route between the state's capitol and the biggest little city in the world. Circling this twisty bit of road is an infrastructure prime for the racer who yearns for more than the sterile confines of a track. On the outer rings is the logistical support which was comprised of EMS, helicopters, media foot soldiers, volunteer corner workers, and event organizers. Further in were the machines that everyone came to see. These creations of masterminds were built to perform. But at the core were the drivers, the ones with asses-on-tarmac, each having their own story. There were numerous grassroots racers like Thomas Berndt and Peter Zlamany who are your average enthusiast out there doing the work and having fun. Berndt's Toyota Mk "1.5" MR2 with a second gen. turbocharged 3SGTE swap. 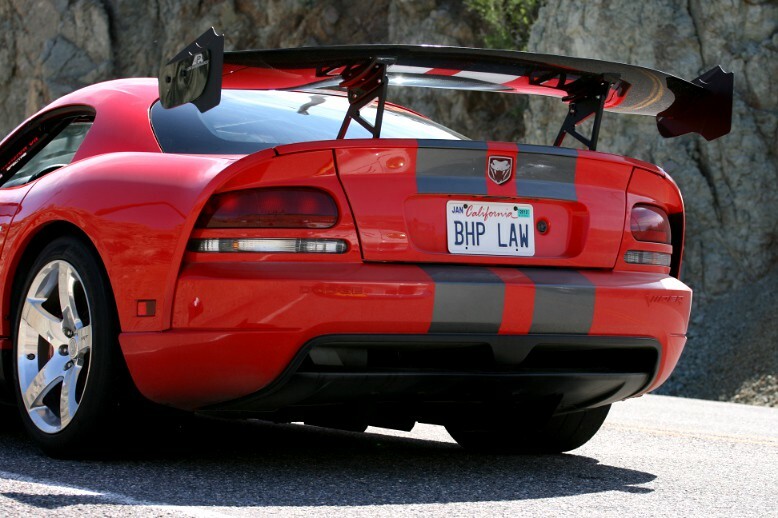 He normally races this car at the SCCA's Solo and Club Racing events. 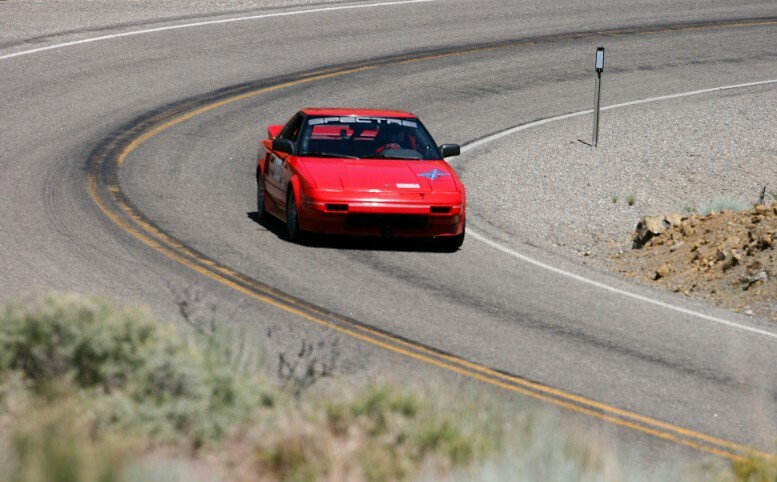 Zlamany's AWD Laser RS is also (obviously) campaigned as an SCCA Rally Cross car. On the more financially cushioned side of the spectrum were racers like Michael Seeliger and Justin Schuh enjoying their toys on a closed course. 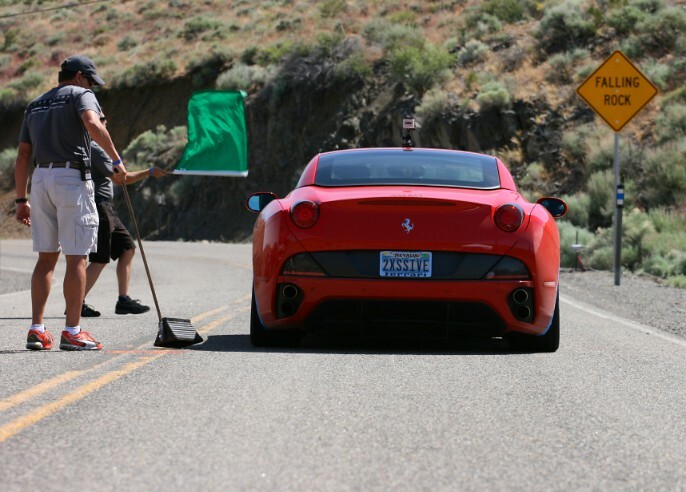 Seeliger and his Ferrari California at the starting line. Schuh absolutely flew up the pass in his GTR. Then there were the guys living the dream like Edward Hugo and Duc Fuson in their fire-breathing monsters. Fuson's 1974 911 had my jaw on the floor for many reasons. 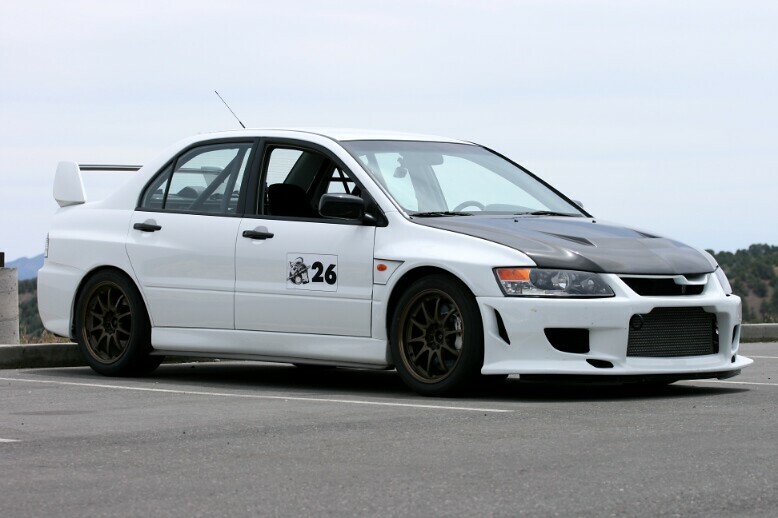 However, without a doubt my favorite car and driver was Jeremy Kappus and his Evo IX RS. 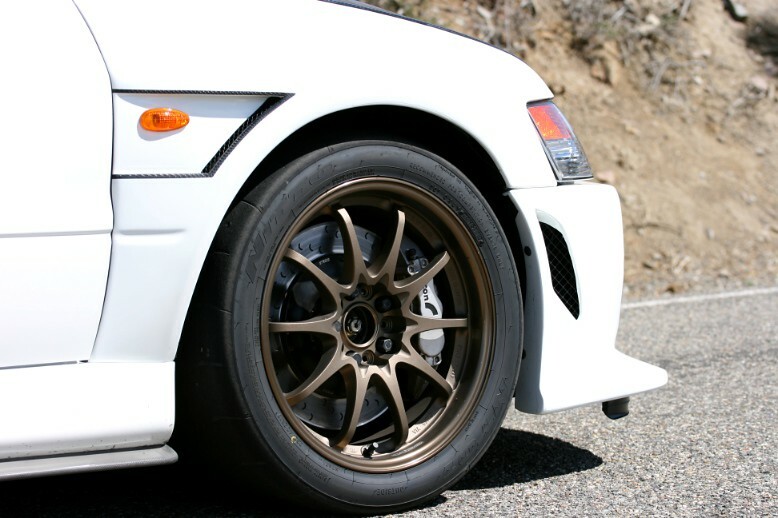 In both aesthetics and performance it is a perfect example of proper Japanese tuning. Kappus himself is an extremely talented driver which is reflected by his membership in the 3:41 Club. Last year he posted a blistering fast pass of 3:25.579. This weekend he (unofficially) ripped a 3:24:173! Kappus' Evo taking a lunch break. Kappus modified his Evo using high quality upgrades all around. Kappus preparing to demonstrate how it's done. There are more pictures and maybe a few words to follow. 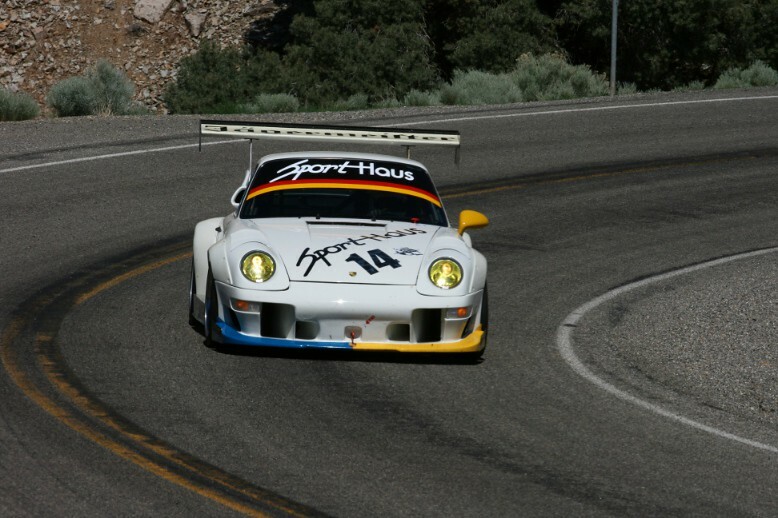 Categories: "911", "DSM", "Evo", "Ferrari", "GTR", "MR2", "Porsche", "Spectre 341 hill climb", "Toyota", "Viper", "Words"